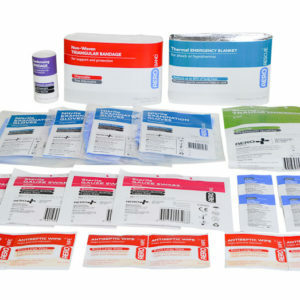 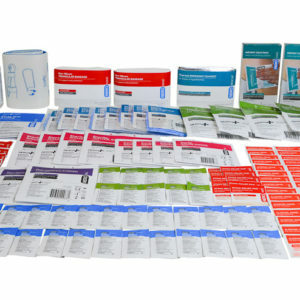 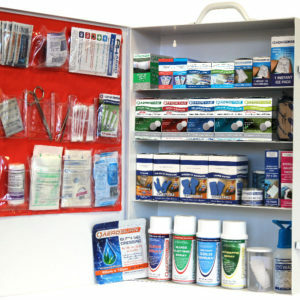 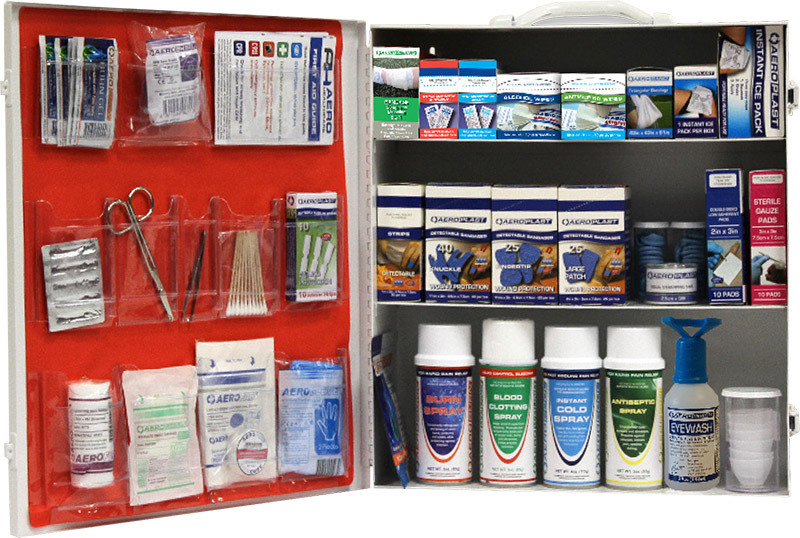 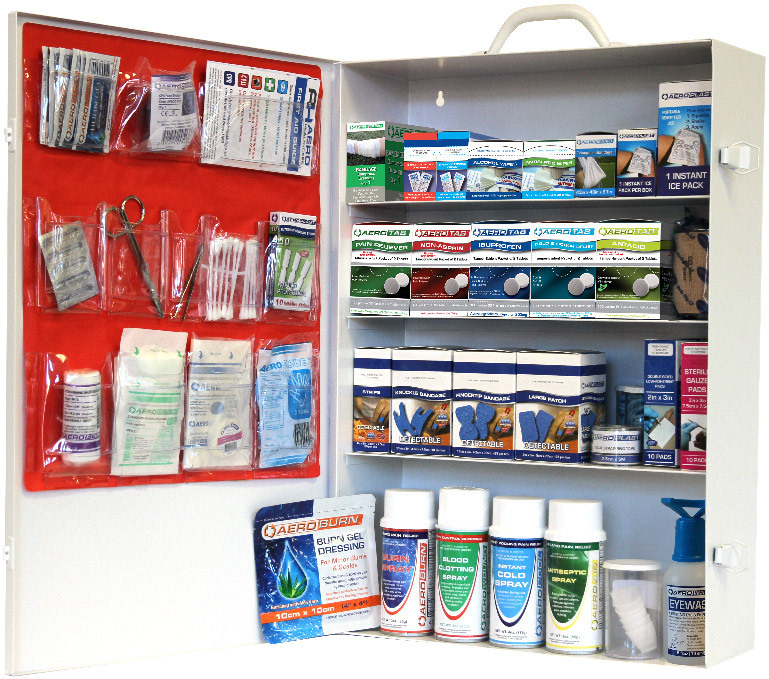 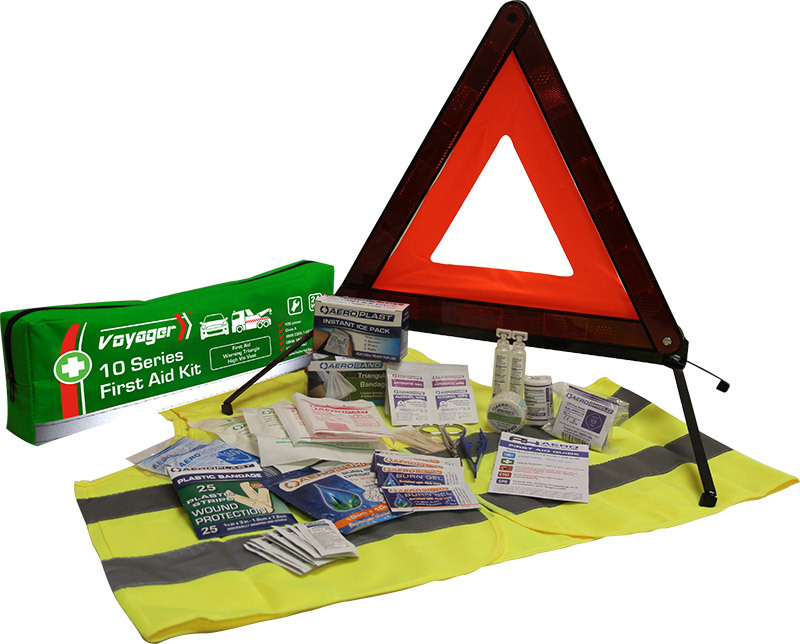 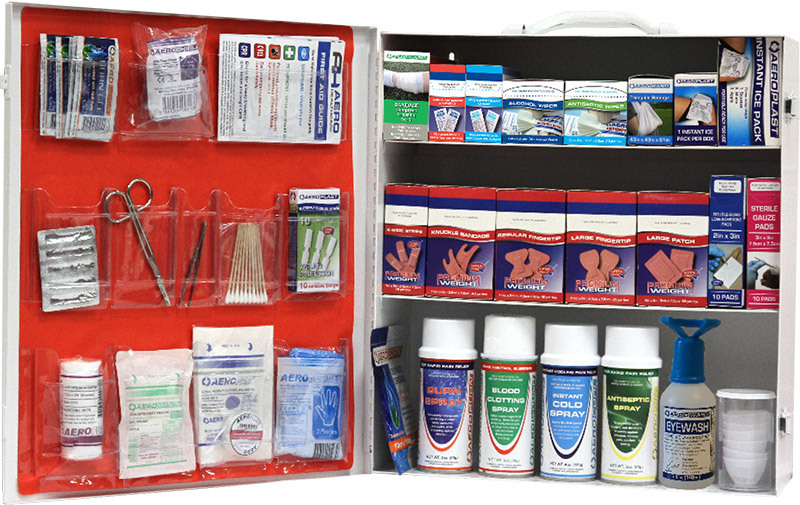 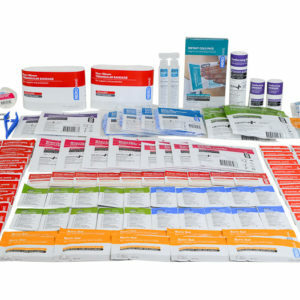 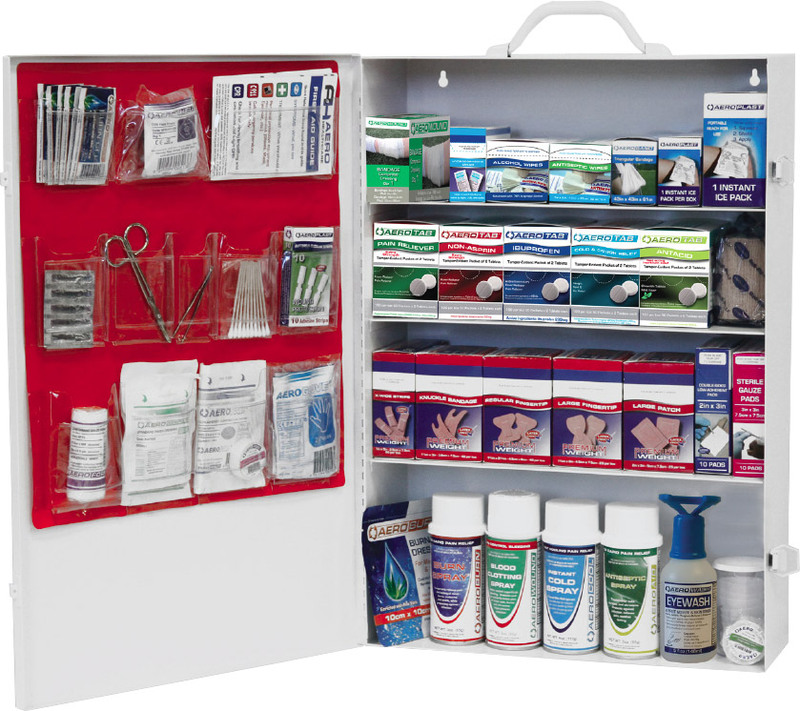 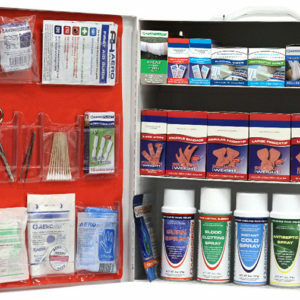 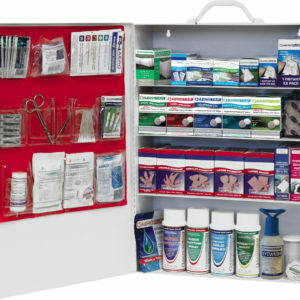 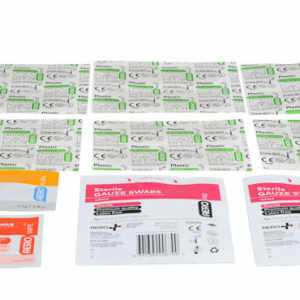 Aero Healthcare first aid kits are packed with Minor Wound treatments, tools and supplies, including our famous SupaBond adhesive bandages that have outstanding results. 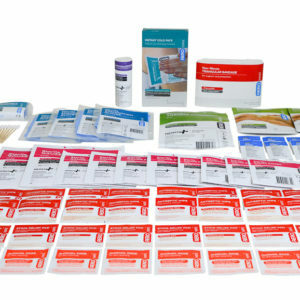 It’s a fact that 90% of adhesive bandages wearers have had a bad experience with poor quality adhesive, but Aero Healthcare’s latex free SupaBond has unparalleled adhesive performance, and no sticky residue as commonly associated with fabric plasters. 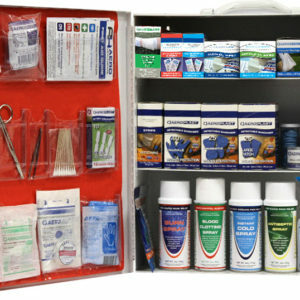 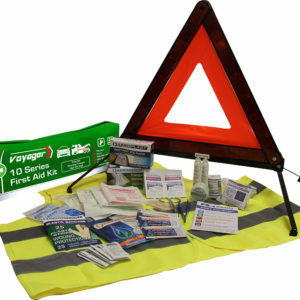 Explore our products below for full kit content listings.